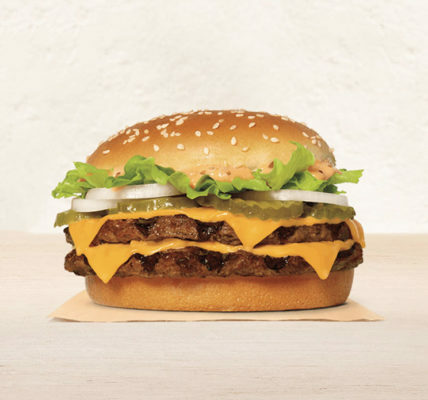 If you live out West you might soon be able to try out this new McDonald’s menu creation. Hot on the heels of their foray into fresh beef burgers, the chain is now testing out fresh cooked chicken in both sandwich and tender formats. 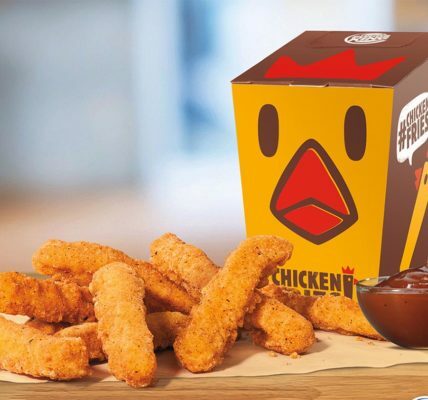 This Ultimate Chicken creation is being tested over in select Washington state restaurants for now. If it’s a success the business might roll it out to more restaurants nationwide. 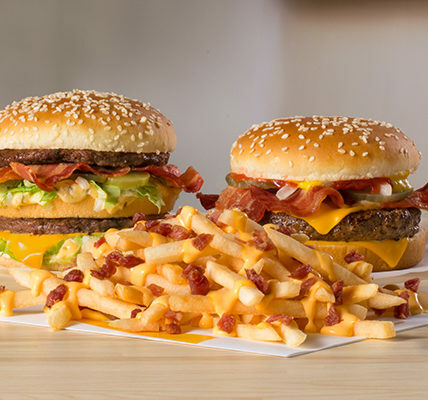 McDonald’s is currently testing an Ultimate Chicken Sandwich and Ultimate Chicken Tenders at more than 160 participating restaurants in Western Washington. 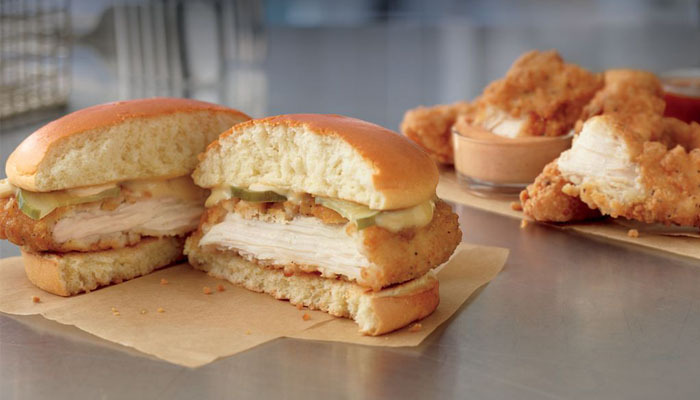 The new Ultimate Chicken Sandwich and Ultimate Chicken Tenders are lightly-breaded and seasoned and made with all-white meat chicken. Both are made-to-order in McDonald’s kitchens and always served hot and tender, delivering the ultimate chicken experience. The Ultimate Chicken Sandwich is made with a chicken breast fillet with Sweet Dijon Sauce, pickles and an Artisan roll. The Ultimate Chicken Tenders are available in 4, 6, or 10-piece servings. Also part of the Ultimate Chicken test lineup includes the limited time Sweet N’ Spicy Honey BBQ Glazed Chicken Tenders, which are hand-tossed and glazed-to-order for a bold flavor and the perfect combination of sweet and spicy. 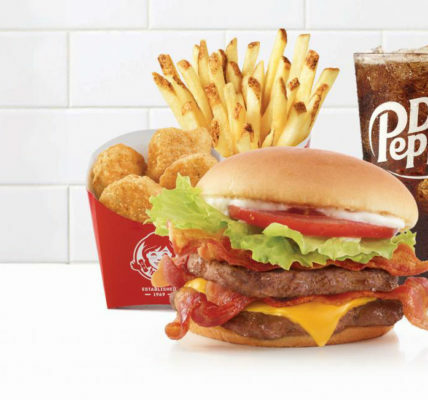 McDonald’s USA has been on a food journey, focused on implementing meaningful change across its entire menu. The company has evolved everything from when it serves certain items like All Day Breakfast, switching to 100 percent fresh beef in quarter-pound burgers, cooked right when ordered in a majority of restaurants*, to removing artificial preservatives in Chicken McNuggets® and eliminating artificial preservatives, artificial flavors and added colors from artificial sources from its classic burgers (minus the pickle).